Cassia seed is the ripe seed of the annual plant Cassia obtusifolia Linn., or Cassia tora Linn., of the Leguminosae/Fabaceae family. 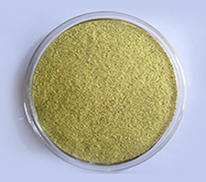 Welcome to Dwarkesh Industries, most important name among top quality Natural Ingredient suppliers with over 25 years experience in India. 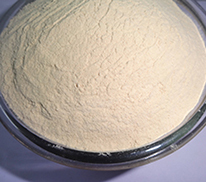 We are the manufacturer and exporter of Cassia tora splits, Cassia tora powder, Guar gum splits, Guar gum powder and other natural ingredients. 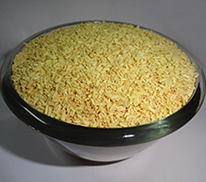 We guarantee reliable supply of high quality natural ingredients at very competitive prices. 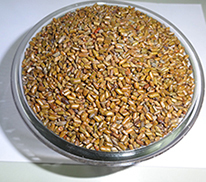 Our company is trusted supplier for various companies around the world, owing to the untiring efforts of our highly experienced and dedicated team. © 2009 All rights reserved. DWARKESH INDUSTRIES.